BOSS. Gaming solutions have signed the partnership with NetEnt, a leading provider of premium games to the world’s most successful online casino operators. 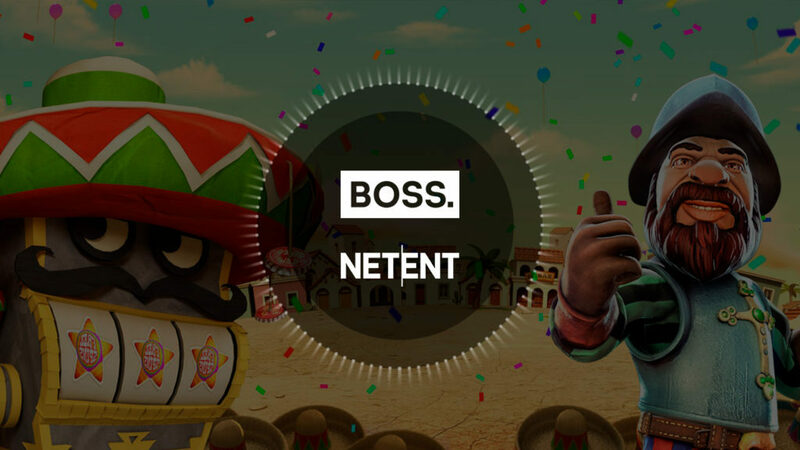 With NetEnt onboard, this is a great advantage for our partners and clients, as BOSS. 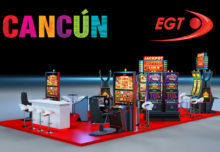 Gaming have enriched their portfolio with engaging and well-designed slots, table and card games, jackpots and more stunning entertainment.